Piglet Music – Buy Sheet Music Online. Teachers and jazz harmony enthusiasts, brush up your harmony “chops”or find some ideas for the classroom. Covering chord formation and spelling, secondary dominants, tri tone substitutions and plenty more, with worksheets available with book 1. Take available our “Bundle” and grab the set of all three books for just $9!! 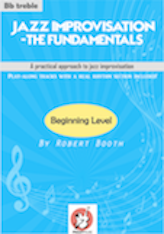 An essential resource for your band! 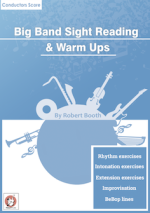 This is a concentrated book full of exercises to hone your band’s reading skills, work on intonation, or even have an improvisation session all in a comfortable “warm up” range. Try a few for free under “Free Stuff”! 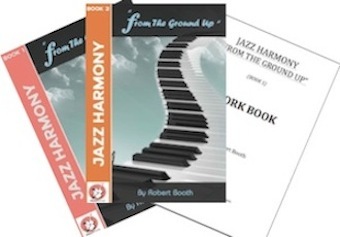 They’re fun, challenging, and come with great backing tracks recorded by live jazz musicians! 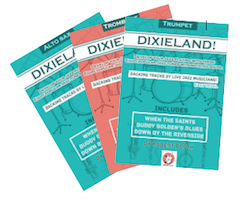 Available in easy and medium/advanced, and with tracks available with and without the lead instrument, they’re sure to add a lot of fun to you practice. Have a listen to some samples. 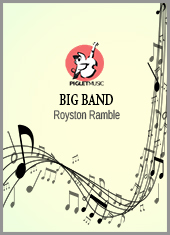 From our selection of Big Band arrangements, this chart is in a “New Orleans Street Groove” that your players are sure to love! 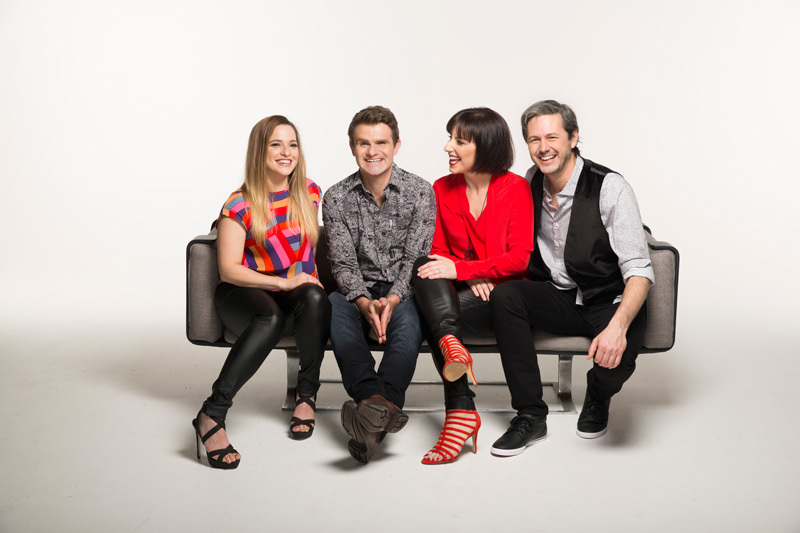 Buy sheet music by Australia’s premier contemporary a capella group. If you’re among their huge fan base then we’re preaching to the converted. If you’ve not discovered them yet, have a listen to this sample and you can get an idea of why they’re so popular. Click here to purchase some of their original compositions and have fun performing their tunes yourself! 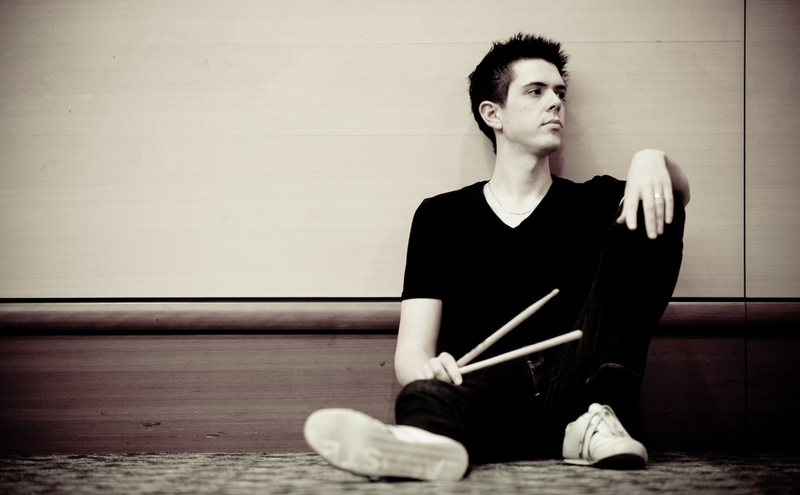 Develop your drumming with Ben Todd’s books. A performer and composer for Cirque du Soleil, endorsed by Pearl, Zildjian and Vic Firth to name a few, and simply an amazing drummer. Have a quick listen to some of his material here. Visit Ben’s page to read on and view some of his music. 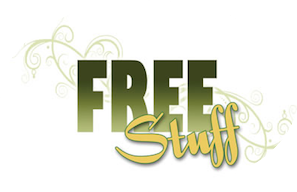 Grab some free stuff here! Click here to view our current free products. Varying from time to time, you’ll find band, chamber, exercises and more – “on the house”.